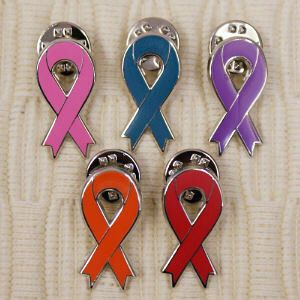 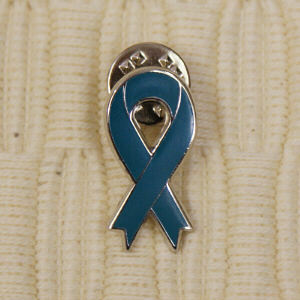 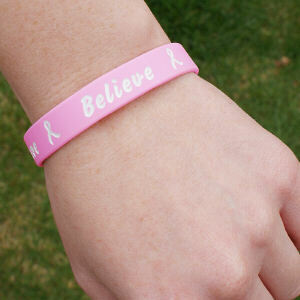 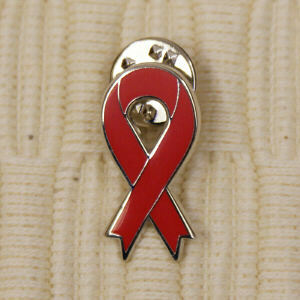 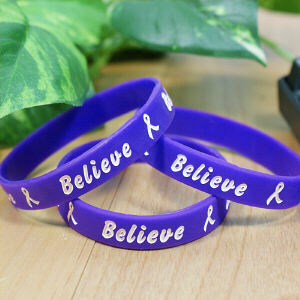 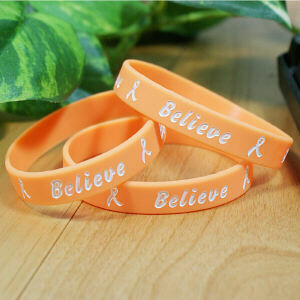 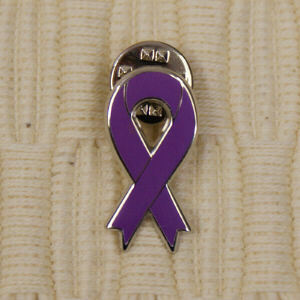 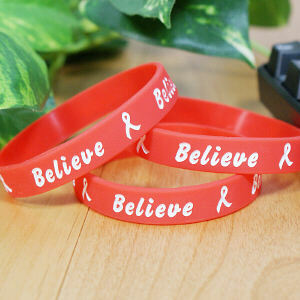 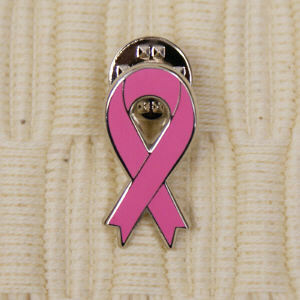 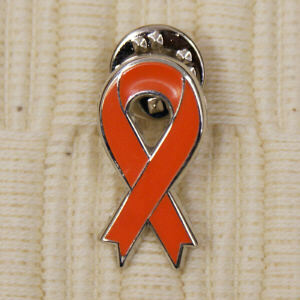 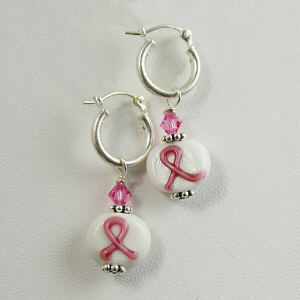 Show support all while raising awareness for the cause that is near and dear to your heart. 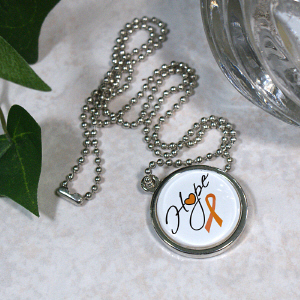 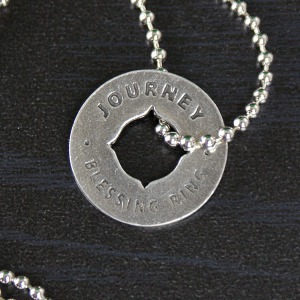 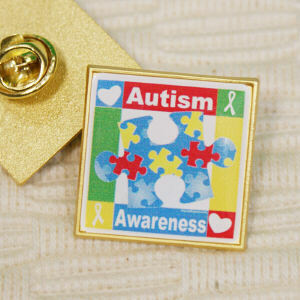 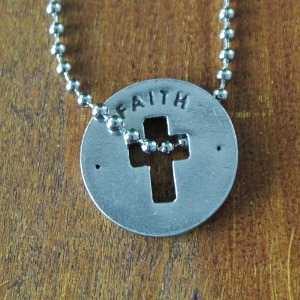 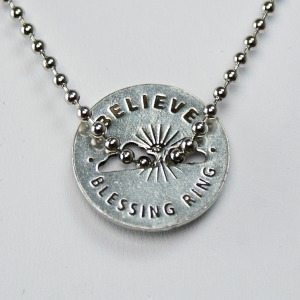 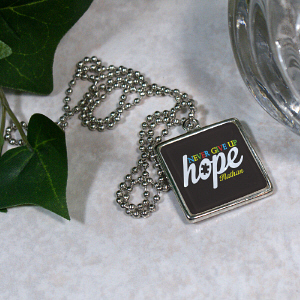 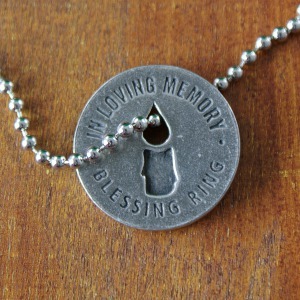 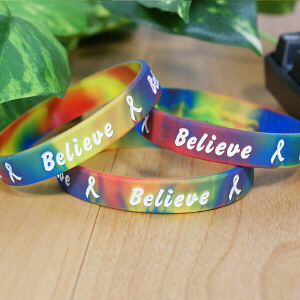 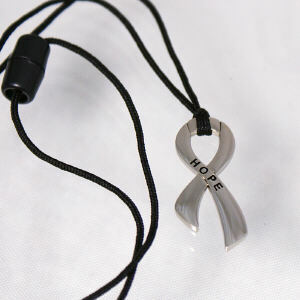 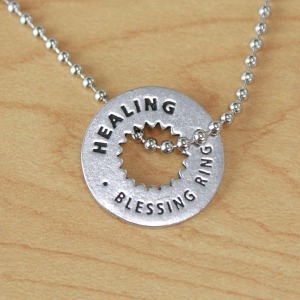 At MyWalkGear.com, we have gathered a collection of popular awareness jewelry pieces, including pendants, necklaces, bracelets and wristbands. 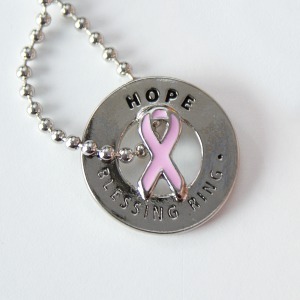 Awareness Jewelry offers inspiration and motivation to fight for a cure whether you’re honoring yourself, a friend or a family member. 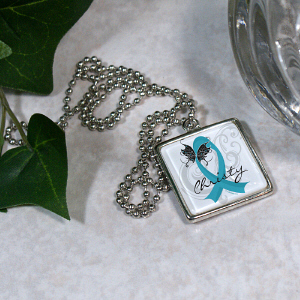 Join us in showing support for the cause by wearing an eye catching piece of jewelry that is available for most awareness’s. 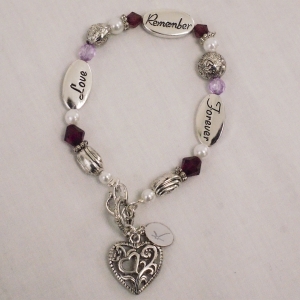 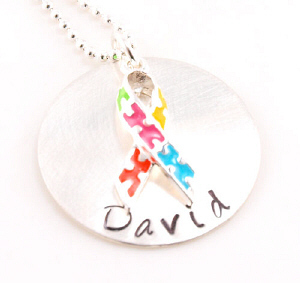 Most items also include free personalization. 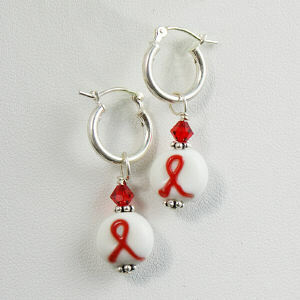 At MyWalkGear.com, we know how important it is to show your support and spread awareness for the cause. 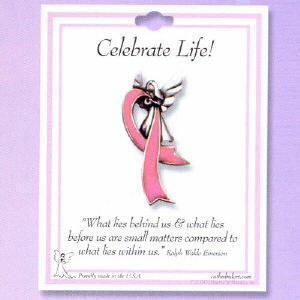 That is why we have gathered a collection of popular awareness pieces for you to show off to the world. 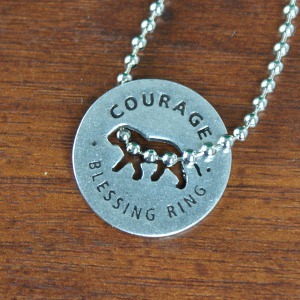 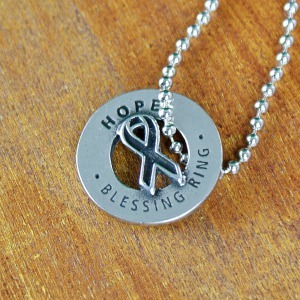 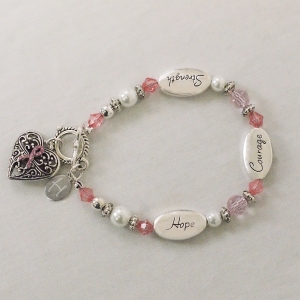 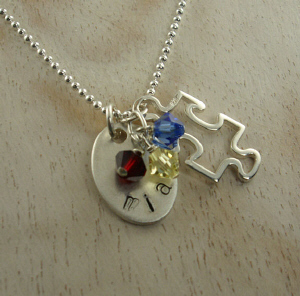 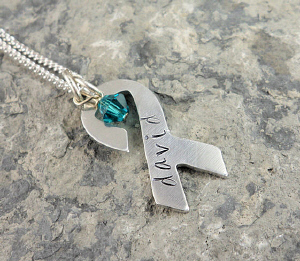 Wear a piece of jewelry every day to show your never ending fight to find the cure.